Discussion in 'New to the website!' started by Peter loveday, Nov 15, 2018. Just bought a 1970 Lhd us import. It has some rust in the floors etc but should be a fun project and has lots of original features. It’s my first s30, previous to this I spent a lot of time restoring a jdm z32. Plans for the car will probably be along the restomod route with a rhd conversion. Something similar to a singer. 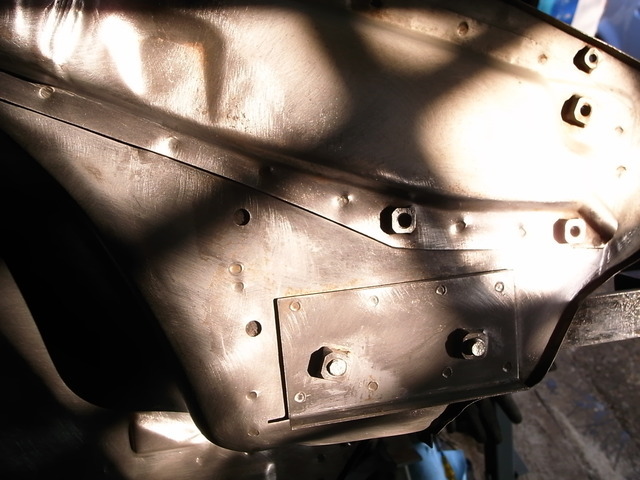 I already like the basis of the restoration, get some pics up so we can all see where you're starting from. Would love to hear more about your plans for it? As Woody has said, we love pictures! here is a link to the car, there is also a photobucket link in the advert. The front half of the car is nearly perfect, no real rust at all and very straight. the floors and rear look like they have had a lot of water ingress for many years. Not to worry, I enjoy fabrication and wanted a good project. I also enjoy the thought of saving an early car. That'll test you! Good luck with it. 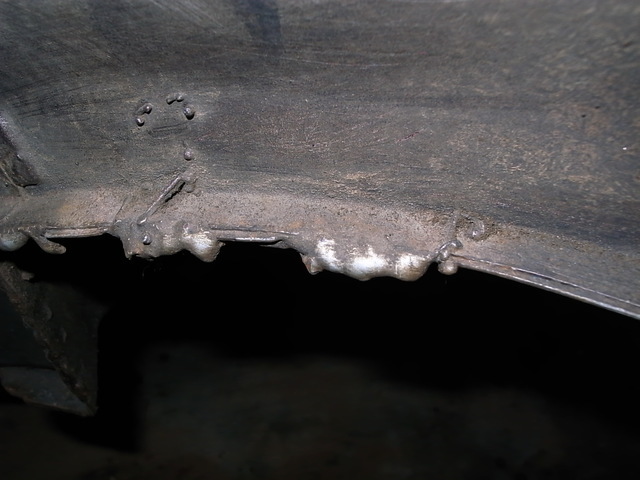 Will be a good project however there is some interesting rust in very odd areas..! Will be interesting to see stripped bare. 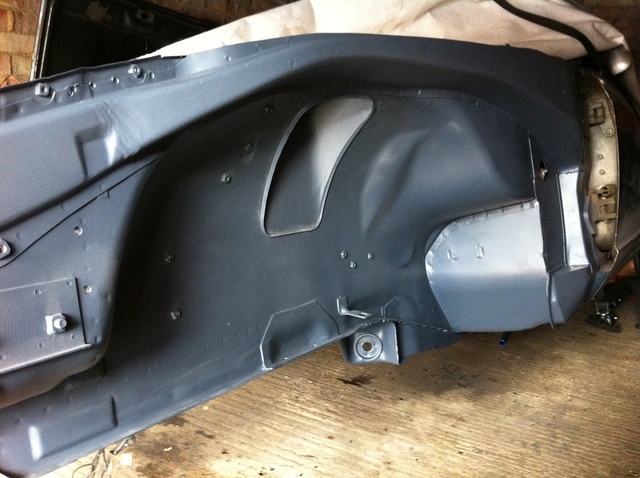 As has been mentioned, looks to be some serious bodywork to sort. Will be curious to see the condition of the shell when completely stripped. Some great plans and aspirations though, keep us posted once you get started! Wow, you are a brave guy. Lots and lots of work there. Have you considered a US shell? I love the 'singer' idea - I think a mode might develop from your project and leading on from MZR Roadsport (some inspiring stuff there if not all is to everyones' taste). I'd go BM or Japanese - I also looked once at the TVR but.....do Singers swap out there engines ? Wouldn't a cute, original look under the bonnet compliment the interior of the car ? I have a 4/'70 production HLS30U model too. 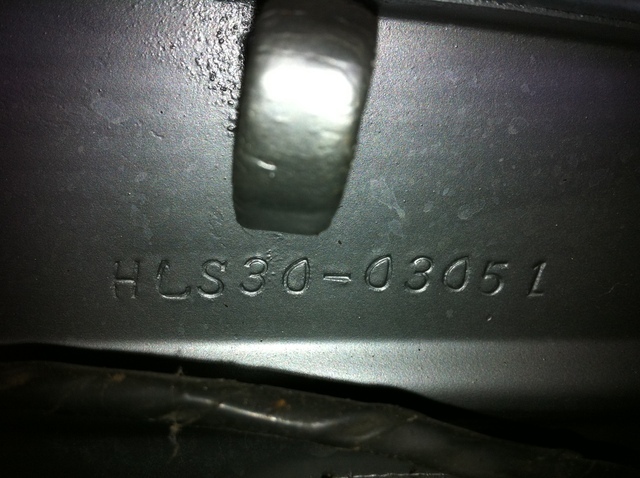 Chassis number is HLS30-03051, so built not too long before yours. I'll be unzipping the spare wheel well from it soon, and it will be up for grabs. Looks like you need one in good condition. Of interest? ...on the regular, so you know. slaphead and SeanDezart like this. I don't know what you're all worried about - have no fear : this is what a friend here just acquired locally (near Bordeaux) to restore and he won't be swapping shells. It helps that he has his own vineyard - must go down and have a Z meet at his place - can't think why. I’ll take you up on that for sure, I assume you are intending to drill out the spot welds? Let me know when it’s out and we can sort out the details. Good to know there is another car so close in numbers, have you posted any pics? Are you in the uk, if so which area? Yep - got a mint handy ? Indeed, the journey is as much a pleasure as the destination. Yes, I'll be drilling out the spotwelds. Have done it on two other 'shells before this one, so starting to get the hang of it now. I haven't posted many photos, if any. This car has been somewhat on the backburner whilst I have a couple of other projects on the go, but I've got it back on the rotisserie now and started doing this and that. I've got some rare and unusual period parts for it, and they are no good sitting in the loft or hanging on the wall so I should get on with it. Luckily there's not any rot in the 'shell. It's very, very good in that respect.